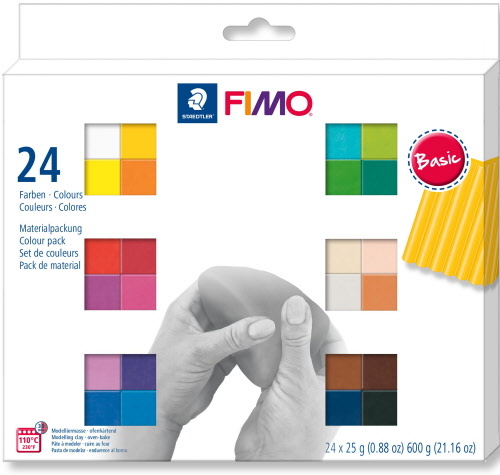 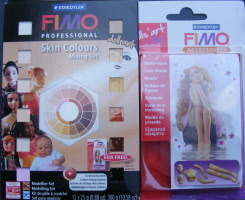 FIMO clay is ideal for professional clay workers and artists. 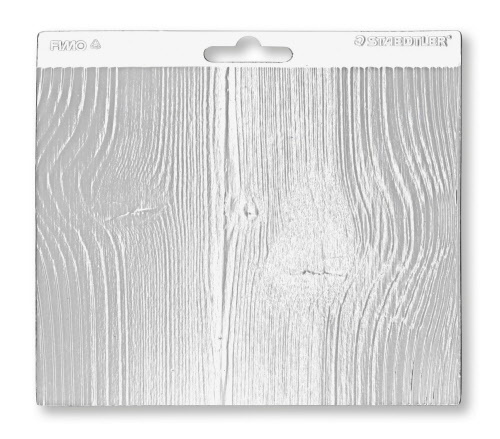 Its texture is firm to help it keep its shape even in complicated detail designs. 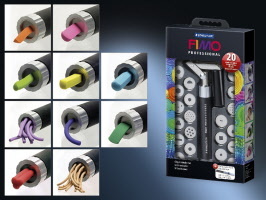 It has a high breaking resistance after oven baking at 110°C for 30 minutes to harden permanently. 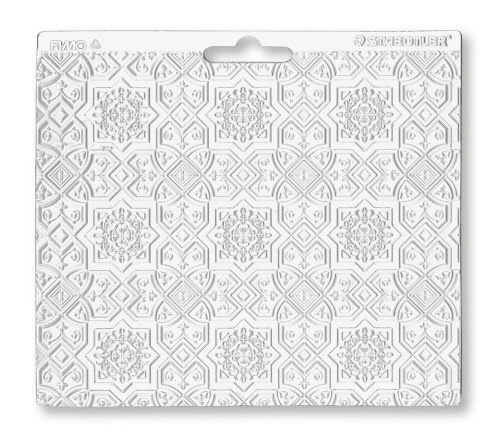 These plastic tools come in a handy wallet for easy storage and can be cleaned using a soft damp cloth. 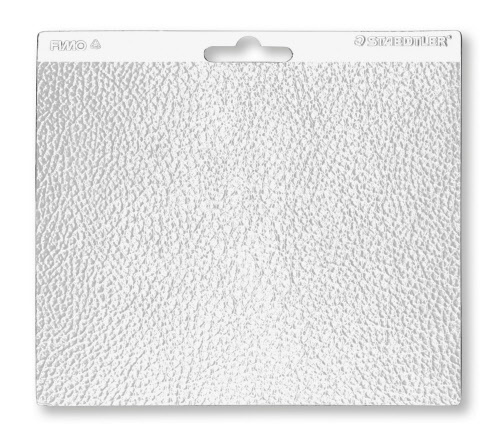 Quick & easy - press on, peel off with exact imprint results. 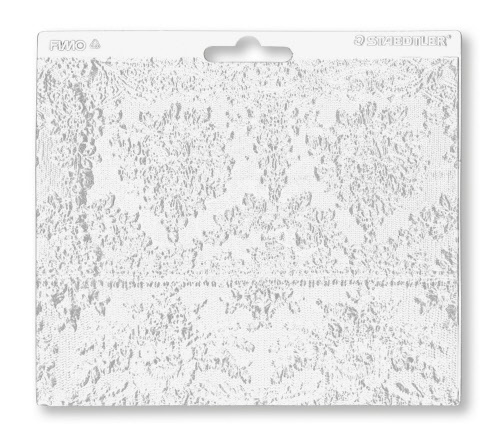 Transparent: ideal for accurate positioning this is flexible & durable, professional quality for flat and curved objects with a long lifespan. 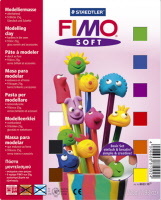 Fimo Clay Texture Sheets. 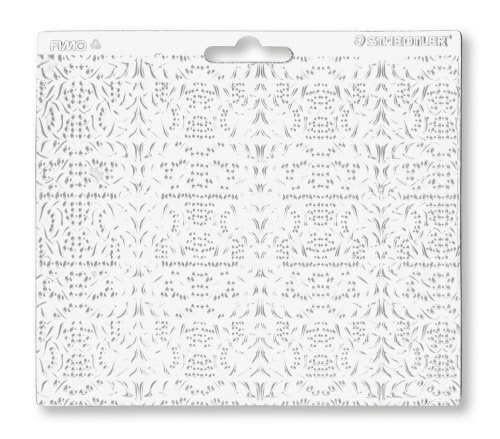 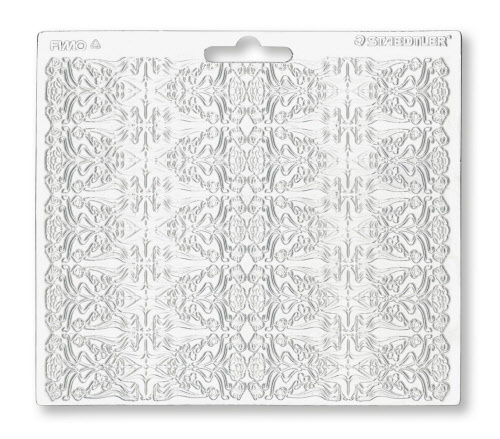 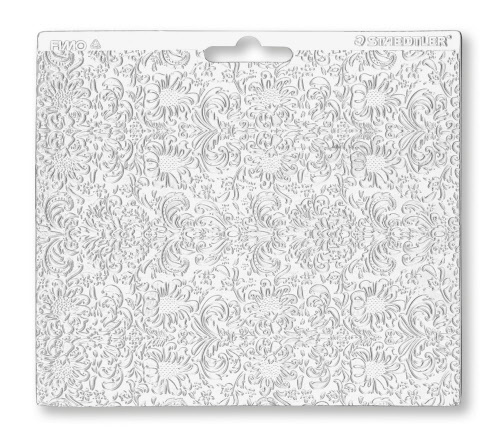 Staedtler plastic clay texture sheets are full of fun, creative and easy to use ways to create the perfectly and realistically textured clay. 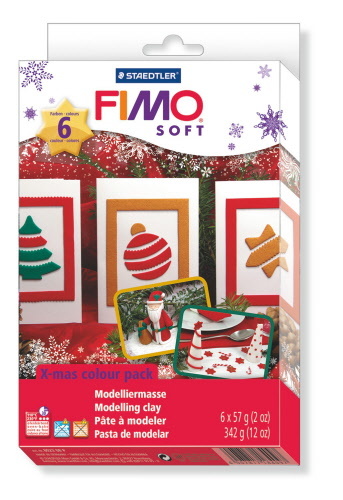 When used in proper proportion (approximately one part Mix Quick to 5 parts FIMO classic), colours will not change, if you use a higher proportion of Mix Quick the resulting mixture may be somewhat lighter than the original colour. 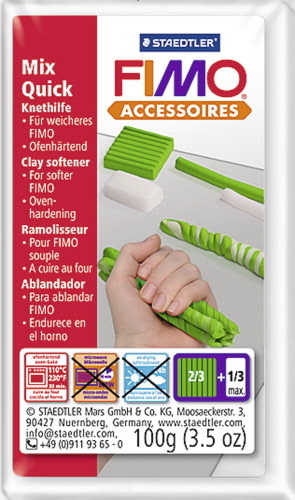 Fimo is the leading brand of polymer clay used for modelling and jewellery making around the world and produces clay in a variety of colours and sizes. 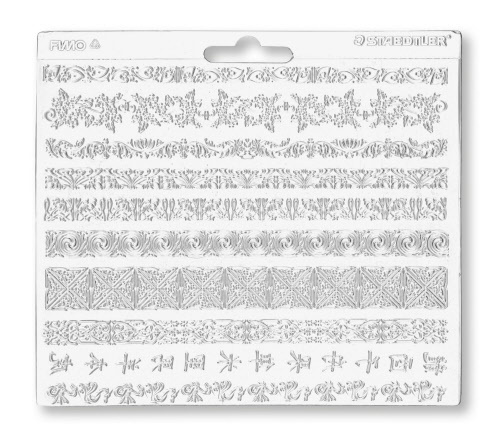 These metal extruder's come in a handy storage case for easy storage and can be cleaned using a soft damp cloth.